The award-winning author of The Whale Warriors documents his year-long surfing journey from Southern California down the coast of Mexico, where he witnessed the beauty and power of the natural world associated with surfing sub-culture. Original. An in-depth profile of the founder of Lipton Tea describes his post-Civil War journey across America to establish a first chain of grocery stores, his novel use of mass media to create a winning public persona and his legendary pursuit of the America's Cup trophy. By the Pulitzer Prize-winning author of Hershey. 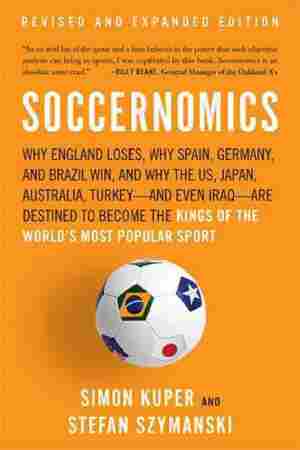 Explains why we win at sports, why we don't and how the games of life are really played and demonstrates how sports offer powerful and often overlooked tools with which to explore fundamental subjects, including biology, morality, the relationship between mind and matter, globalization, culture, gender, race and economics. 100,000 first printing.